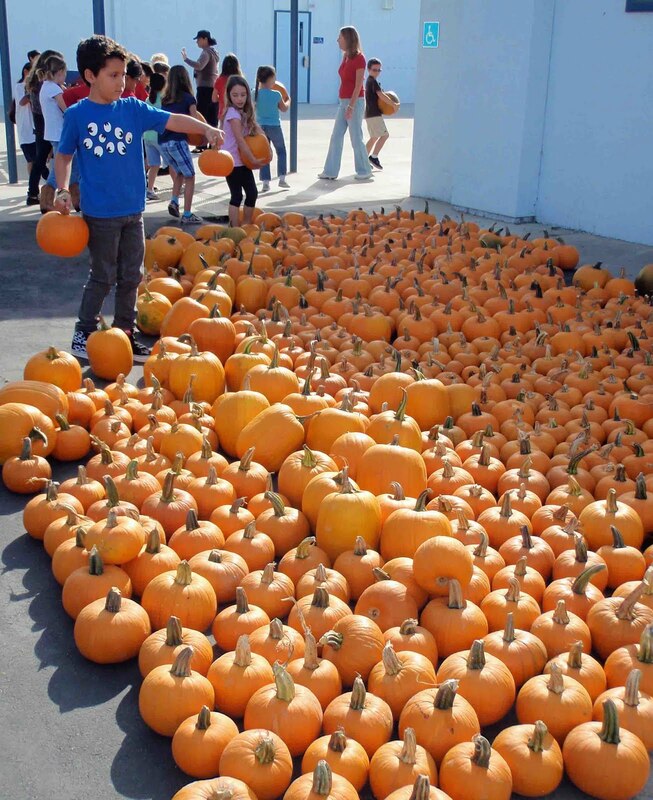 In addition, over 2,200 pumpkins were handed out at area schools including Mayflower Preschool, Lee Elementary, Los Alamitos Elementary and McGaugh Elementary School in Seal Beach. 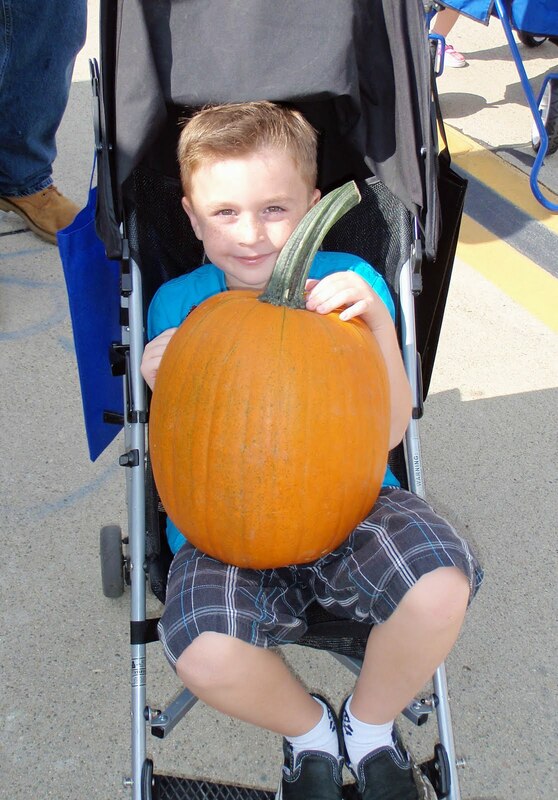 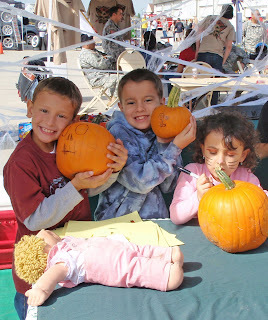 Mayflower preschool used its pumpkins at its annual "Spooktacular." 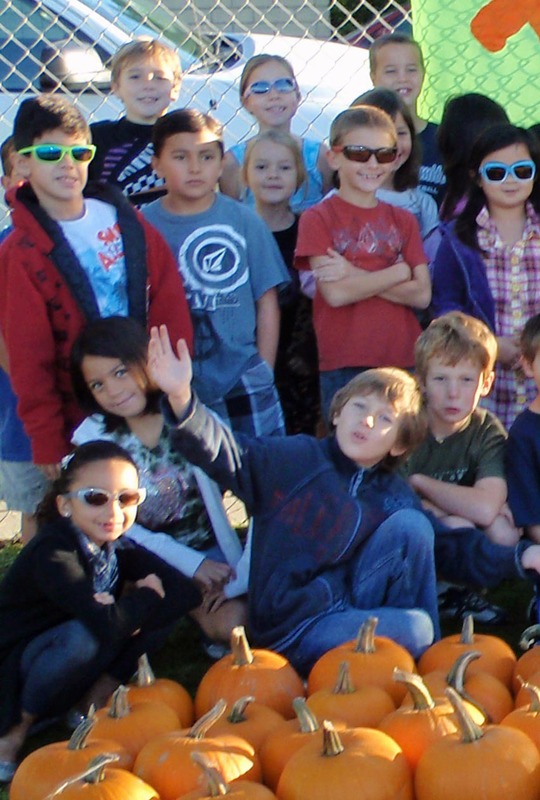 Agromin soil products are made from organic green materials that have been naturally processed locally. They are available at Rainbow Disposal (17121 Nichols St., Huntington Beach, Gate 7, 714-847-3581), Lakewood Nursery (4114 Lincoln Avenue, Cypress, 562-596-8514) or online at www.agromin.com.